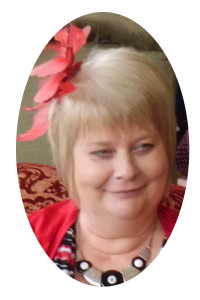 Duncan Irene (nee Mc Cloughan) died peacefully in the South Acute Hospital on Friday 24 April 2015 surrounded by her loving family. Mother of Emma, Nicola Duncan O’Driscoll and Rachel. Partner of Ian (Fred) Whiteside. Sister of Jimmy, Kevin, Tina Lynch, Kenny, Ann Mc Cauley, Bernie Kerr, Edith Fumosa, Eamon and the late Phyllis O’Rourke and Maurice. Irene will be reposing in her late residence 154 Main Street Fintona from 3pm Saturday 25 April 2015. House strictly private on Saturday and Monday Morning. Anyone wishing to call to the house can do so on Sunday. Her remains will leave her late residence on Monday 27 April 2015 at 10.30am for 11.00am requiem mass in St Lawrence’s Church, Fintona burial afterwards in adjoining cemetery. Deeply regretted by her loving daughters, partner, sons-in-law, grandchildren, sisters, brothers, nephews, nieces and entire family circle. St Padre Pio pray for her. 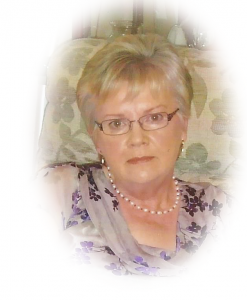 Taggart B ernie (Fintona) nee Hagan died peacefully at her late residence 148 Loughmuck rd Fintona on the 18 April 2015 surrounded by her loving family. Wife of PJ, Mother of Paddy, Brian, Paula, Mary, Louise, William and Niall. Sister of Anna, Mary, Seamus, Tony, Lena, Vincent, Ignatius, Rose and Frank. Bernie will be reposing in her late residence from 12.30am on Sunday 19 April. Her remains will leave her late residence at 10am on Tuesday 21 April for 11am requiem mass in St Marys Chapel Drumragh burial afterwards in adjoining cemetery. Family flowers only donations in leau of Marie Currie c/o Mc Atee Funeral Directors. Deeply regretted by her loving Husband, Sons, Daughters, Sisters, Brothers, son In-laws, Daughter in laws, Grandchildren, Newphews, Nieces, and entire Family circle. St Padre Pio pray for her. in the South West acute hospital surrounded by his loving family. Husband of Frances (nee Armstrong), Father of Gerry, Una and Laura, brother of the late Pat, John and Barney. Father-in-law of Kathleen Rafferty, Jimmy Mc Donagh and Sean Loane. 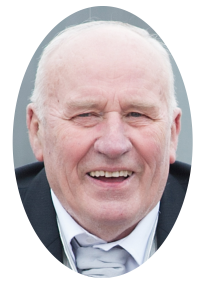 Willie will be reposing from 6pm Sunday 12th April at his late residence 30 Letfern Road, Mullaghmore, Seskinore BT78 2QP. Funeral Arrangements to follow. Family flowers only. Donations in lieu of the staff at Harold Mc Cauley nursing home Omagh c/o Mc Atee Funeral Directors. Deeply regretted by his loving Wife, Son, Daughters, In-laws, Grandchildren, Nephews, Nieces and entire family circle. St Padre Pio pray for him. at his late residence 61 Corryglass Road Fintona BT78 2DJ. 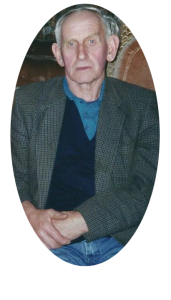 Husband of Eileen, Father of Maria, Martin, Helen, Ronan and Stephen, brother of Lawrence, Sean, Resa, Betty, Nuala and the late Fran. Stephen will be residing in his late residence from 8pm tonight Monday 23rd March. 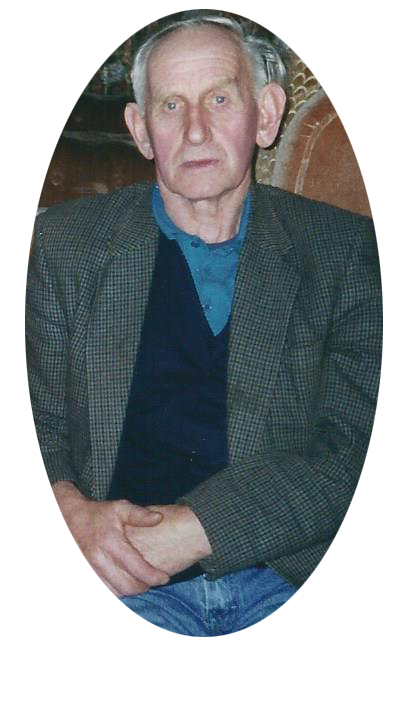 His remains will leave his late residence on Wednesday 25th March 2015 at 10am for 11.00am requiem mass in St Lawrence’s Church, Fintona. Burial afterwards in adjoining cemetery. Deeply regretted by his loving wife, sons, daughters, brothers, sisters, in-laws, grandchildren, nephews, nieces and entire family circle. St Padre Pio pray for him. McCoole Una died suddenly on the 3rd March 2015 at her late residence 24 Tonagh rd, Fintona BT78 2NU. Much loved daughter of Rosie and Tommy Sister of Seamus, Mary, Lena, Margaret, Pauric, Teresa, Martin, Donald, Stephen, Jackie, Bernie and the late Tommy and Patricia. Una will be residing in her late residence from 6.30pm on Wednesday 4th February. 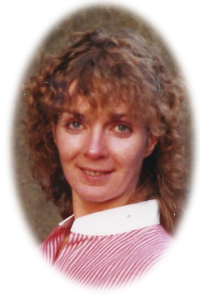 Her remains will leave her late residence on Friday 6th February at 10.20am for 11.00am requiem mass in St Lawrence’s Church, Fintona. Burial afterwards in adjoining cemetery. Deeply regretted by her loving mother, father, brothers, sisters, In-laws, Newphews, Nieces and the entire family circle. St Padre Pio pray for her.